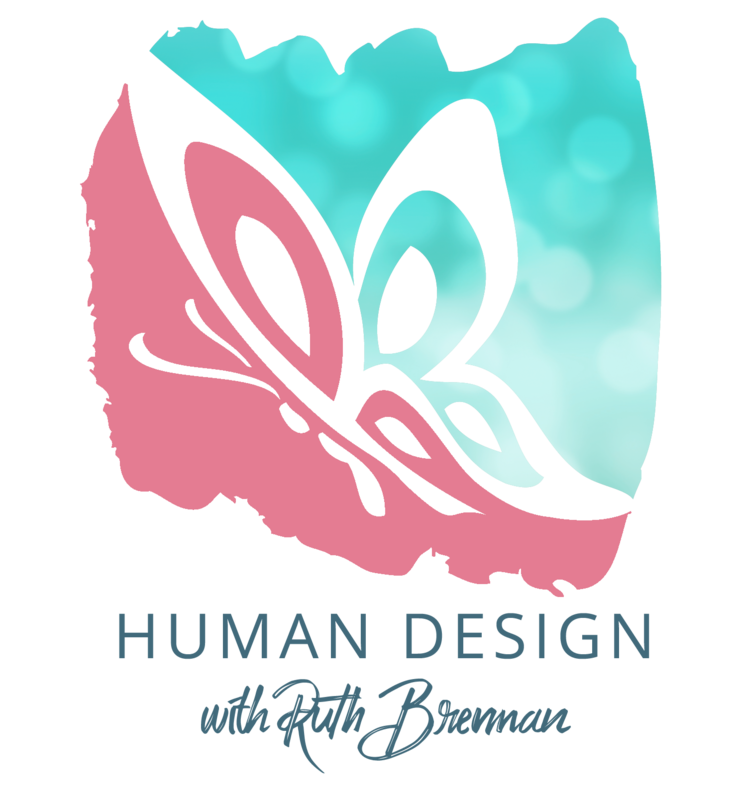 Embrace the power of your Career Design. 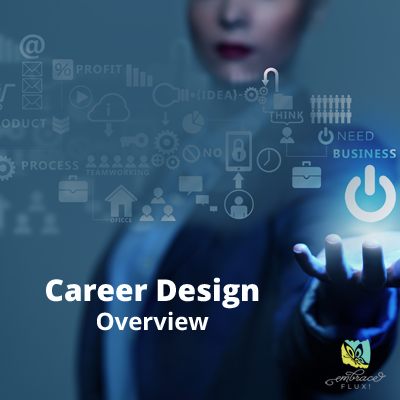 The BG5™ Career Design System is the career and business application of Human Design, The Science of Differentiation. This revolutionary system was developed by Ra Uru Hu, who then embarked on a 25-year journey to refine and experiment with this information. He worked with many in the scientific field who were so impressed by this science that they too incorporated it into their life’s work, and dedicated themselves to validating its accuracy. Contrary to what we’ve been taught, each of us is actually meant to be different. This amazing system helps you identify your unique gifts, talents and skills. It can be truly liberating to find that it’s OK to just be yourself. In fact, if you want your genius to shine … you need to be exactly who you are. Working together we can uncover your unique code for success. Career Design Overviews & Analysis are by appointment. Please contact me at ruth@embraceflux.com or 360.831.2578 to make an appointment or for more information.